Cork, Ireland, 4th September 2018 – Solo Energy today announced the appointment of ex-Tesla VP of EMEA, Ben Hill, as its Commercial and Technical Advisor. Ben will assist Solo Energy in achieving its vision of a 100% renewable energy future by making solar and wind power more viable through the creation of Virtual Power Plants. Ben Hill’s appointment brings his significant experience in solar, battery storage and electric vehicle technology to Solo Energy. In his role as Tesla VP of EMEA, he founded and ran Tesla Energy across the EMEA region. Ben’s background also includes further leadership roles in solar and energy businesses around the world, including heading up Trina Solar’s global commercial operations and running BP’s European Solar business. 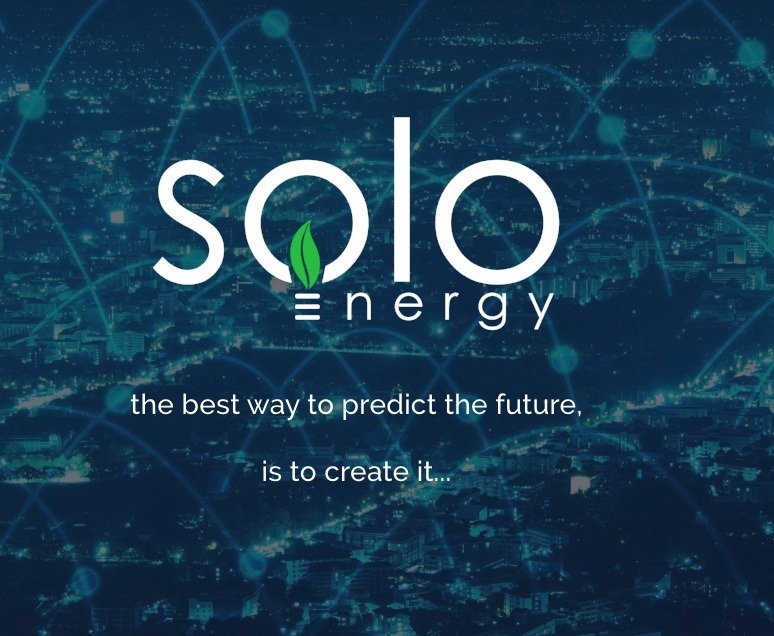 Ben Hill said: “I’m incredibly excited to be working with Solo Energy. The team have a strong vision for the future, and its peer to peer trading concept using the latest blockchain technology is cutting edge. Solo Energy has established its first energy supplier partner, Our Power and has successful pilot projects. It will fund the roll-out of battery storage units that will make up the first Virtual Power Plants through an asset-backed Security Token Offering at the end of September.